Why Buy These Chrome Traditional Valves? 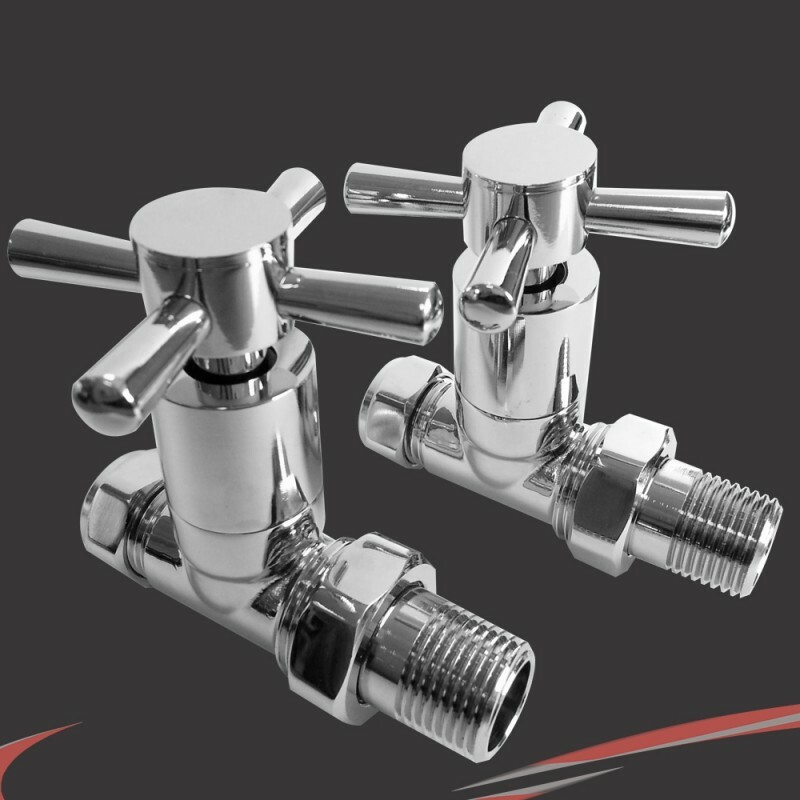 "Our Straight Chrome Crosshead Valve Sets are suitable for installation of your Traditional Radiator or Towel Rail onto your central heating system. The valves have standard 1/2 inch BSP threads and fit onto 15mm pipework. The brass base and chrome plated finish is robust and versatile and compliments a variety of products and colours."